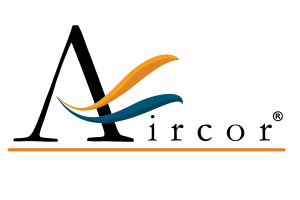 All gas, oil, and electric furnaces are sensitive and calibrated pieces of equipment. It only takes one or more components to be out-of-whack, or not tended to that creates problems. One of the more vexing and mysterious problems the Chicago HVAC specialists at Aircor see is when your furnace is blowing cold air when the heat is on. Or it could be the opposite: you feel cold air coming from vents when the heat is off. Whether you own a gas, electric, or oil furnace blowing cold air, troubleshooting why your furnace is blowing cold air instead of heat is where you should begin before resorting to calling in an HVAC contractor. 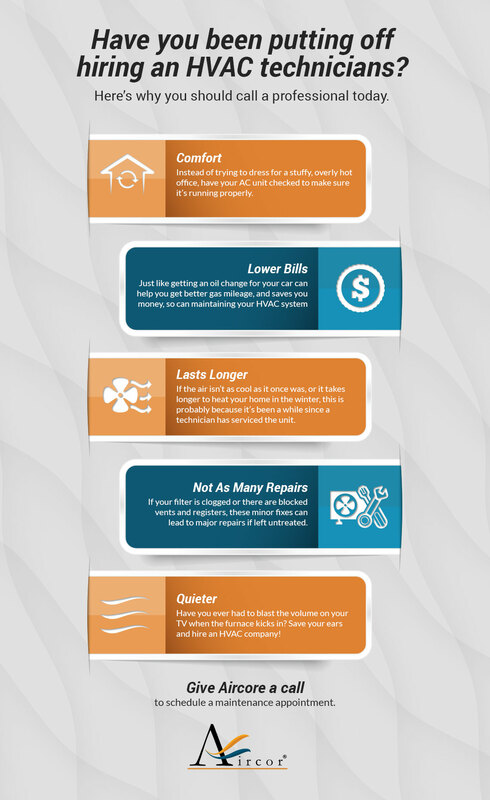 Below we give some basic troubleshooting steps to help you figure out why your heater is blowing cold air in the house. 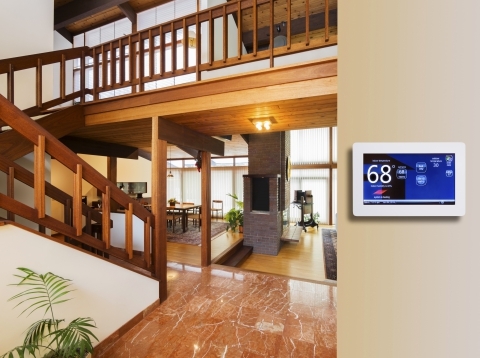 At the top of the troubleshooting list is to first check your thermostat. If you notice the thermostat is set to ON, it is most certainly the problem. 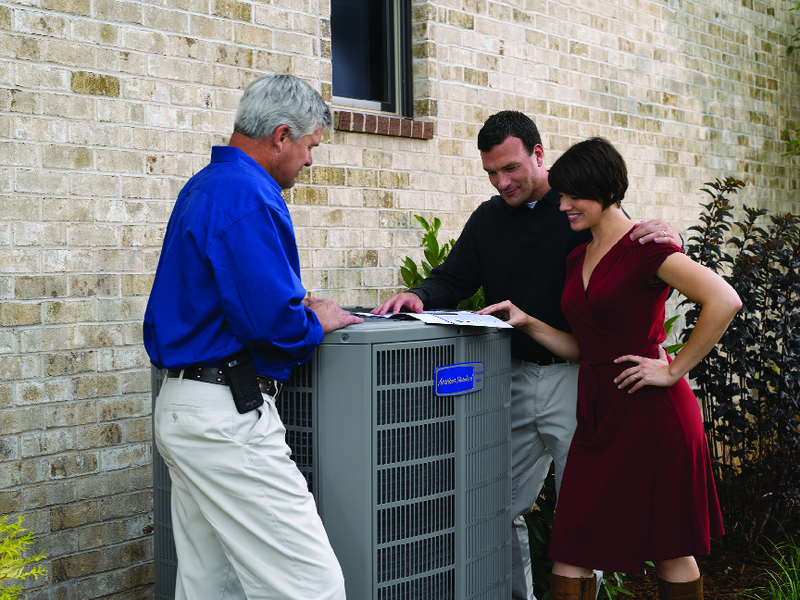 What’s occurring is your heater blower continues to operate, although your home has reached its maximum comfort level. The solution? Reset the thermostat to AUTO. Now the furnace will automatically shut off the blower once your home has been thoroughly warmed, and come back on when it needs to raise the temperature again. 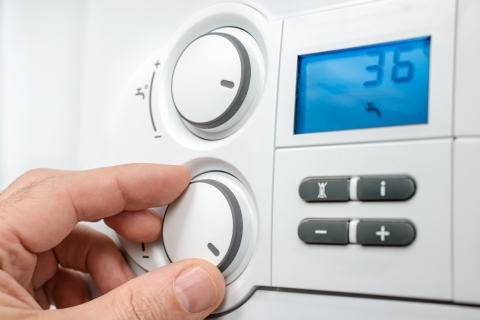 If your furnace is blowing cold air sometimes, it could be your central heater is overheating. What causes this to occur is the limit switch shut off the furnace blowers. It does this to stop the overheating, reducing the temperature to a non-dangerous level. What’s behind an overheated central heater? Most likely, it is a grimy filter. An obstructed filter will limit airflow, motivating your gas, electric, or oil furnace to take more time to heat the living spaces, causing overheating as a result. 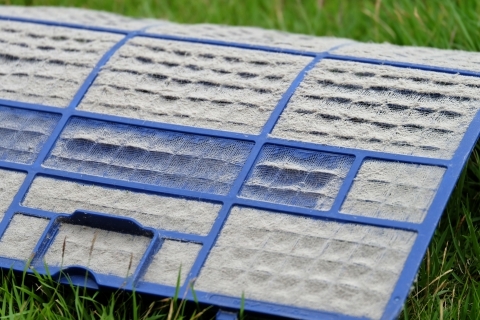 You can replace the filter and find out if it resolves the issue. 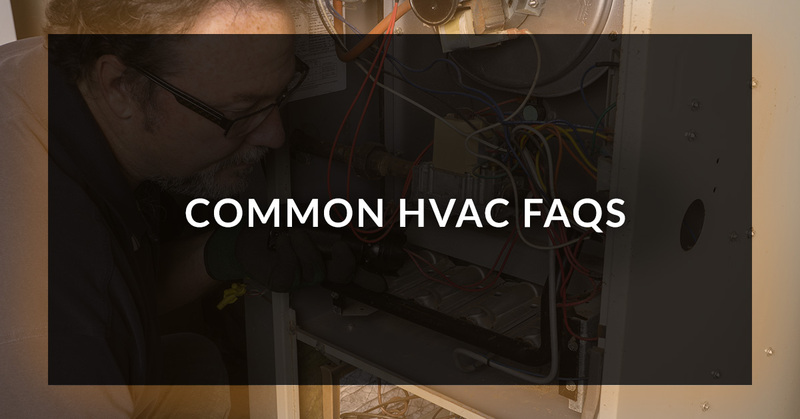 If you own an oil furnace, changing the filter is more difficult and a dirty job, so contacting an HVAC pro to do it for you is the better option. Since we’ve mentioned oil furnaces, another reason for your oil furnace blowing cold air is the oil tank may be empty. Without fuel to light the burners the oil furnace will be blowing cold air instead of heat. Try relighting the pilot light. If the flame catches and remains burning, then problem solved! Pilot light won’t fire up? Check the gas valve switch to see if it is on. If it’s on, inspect the pilot light to see if debris has accumulated and clean it. Cleaning the pilot will permit gas to flow to it. If the pilot light ignites but goes out again, the thermocouple is at the heart of the matter. Adjustment or replacement needs to happen. You’re mechanically inclined? Go for it. 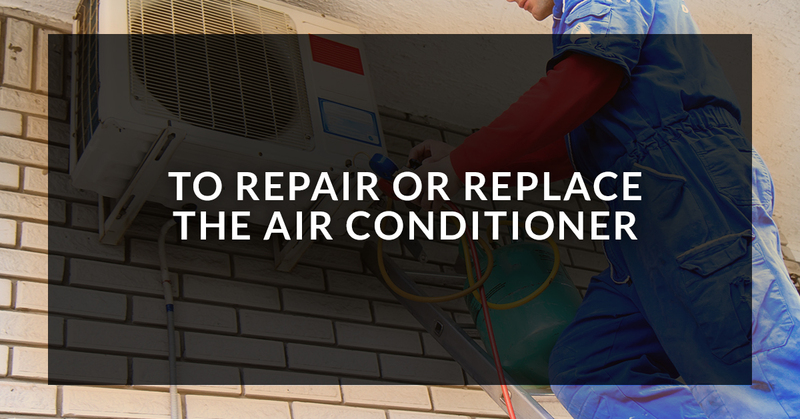 Otherwise get in touch with a heating contractor. If you’ve purchased a high-efficiency furnace the condensate drain lines may be plugged up, keeping the burners from initiating. If your oil or gas furnace burners have built-up dirt it could also prohibit the burners from igniting and the furnace blowing cold air. The ducts of your central heater could be causing the problem of the blower not blowing hot air in the house. Causation might be holes and leaks in the ductwork has allowed warm air to escape and the furnace blowing cold air instead of heat.